Amid the frozen tundra sweeping New York City, the Department of Housing and Urban Development’s Secretary Ben Carson and New York City Mayor Bill De Blasio had warm news. The pair held a joint press conference early Thursday afternoon, finalizing a legal settlement between HUD, the city, and the Southern District of New York federal court, after U.S. Judge William H. Pauley III effectively voided a previous settlement agreement this past November. 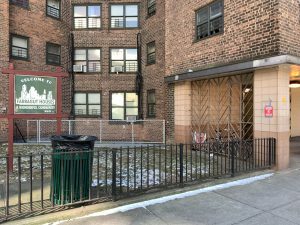 The new settlement serves as the conclusion to a seven-month skirmish involving HUD, the New York City and Southern District, following ongoing reports of mismanagement, lead poisoning, vermin infestation, security risks, mold, and a host of other issues that have plagued the beleaguered city agency for nearly decades. 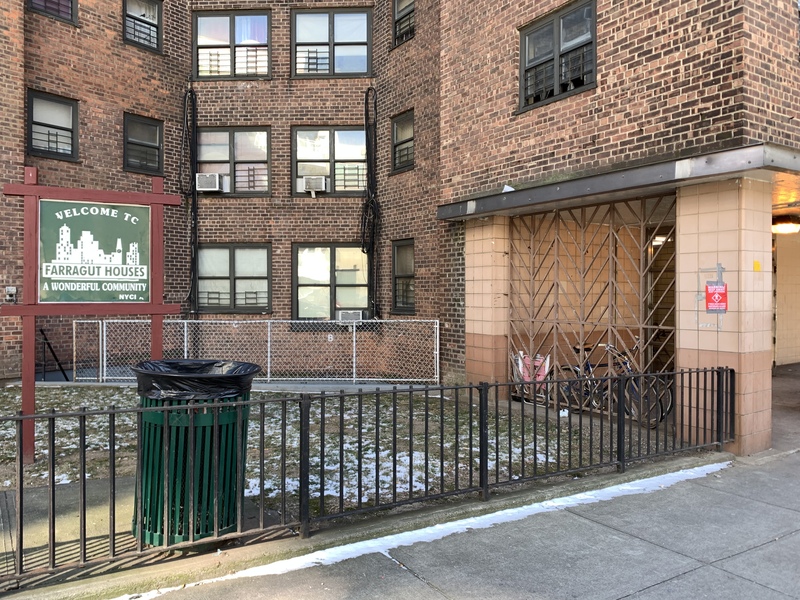 For both the city and its NYCHA residents, the conclusion to the saga is long overdue, especially for longtime residents like Carl King of the Farragut Houses in downtown Brooklyn.